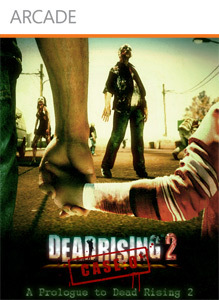 Dead Rising 2: CASE ZERO was released 8/31/10. Any PP, clothing, and Combo Cards gained in CASE ZERO will carry over into your Dead Rising 2 game! There are no refunds for this item. For more information, see www.xbox.com/live/accounts.